Cerritos Beach Inn sits on the brilliant blue Pacific ocean and a beautiful white sand beach. Located 10 miles South of Todos Santos BCS & 30 miles North of Cabo San Lucas, Cerritos Beach is known for some of the best surfing on the Baja. It is one of the few safe beaches for swimming between Cabo San Lucas and Todos Santos. The decor is upscale done in Cantera stone, granite, and tile. There are 5 ocean front rooms & 4 mountain view rooms. 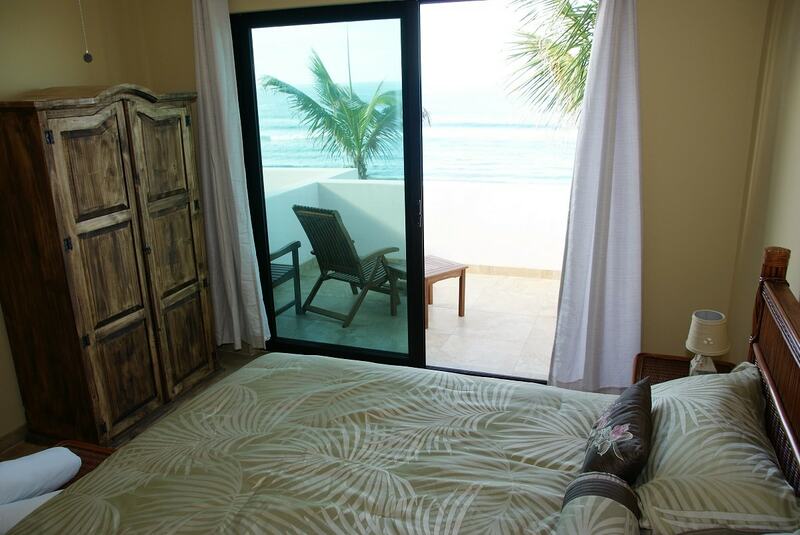 Every oceanfront room has it's own balcony or patio with a view you won't find at any of the Todos Santos hotels. The Inn has an oceanfront restaurant with patio seating and additional seating on the rooftop deck and poolside pergola. Adjacent to the dining area is a lounge and bar with a large flat screen TV. 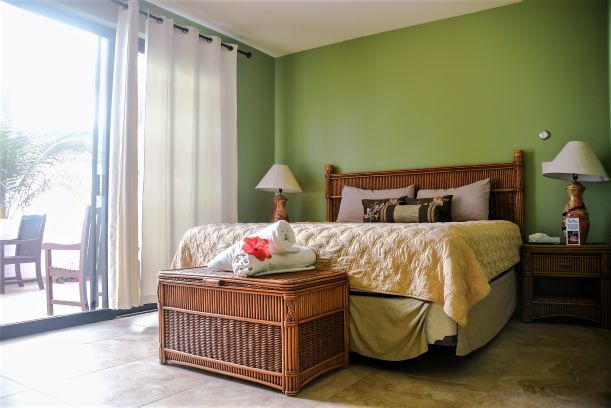 A 10-seat Jacuzzi is just steps from Cerritos Beach with a commanding view of the Pacific Ocean. The pool with a water slide, waterfall, and lush landscaping is located near the entrance. With coconut palm trees and lush landscaping on the property, you can't help but feel that you truly are in paradise. 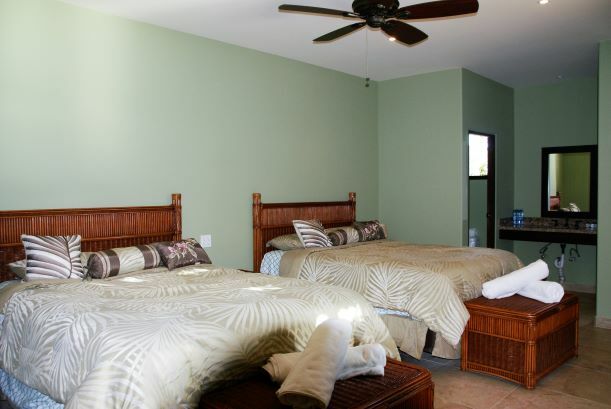 Each of the rooms at Cerritos Beach Inn feature beautiful décor with private bathrooms, ceiling fans, toiletries. Our beds are resplendent in luxurious cotton sheets where you can recharge from days spent on the white sand beaches. Our 6 ocean front deluxe rooms have panoramic views of the Pacific Ocean and Cerritos Beach. From the furnished balconies (or patios) you can watch the sunset and catch cooling sea breezes. Free WiFi is available across the entire property.